Over the past week, we have had some of the most beautiful weather down here in the Tampa area, and the weekend of Ryan and Christina's wedding was no exception. 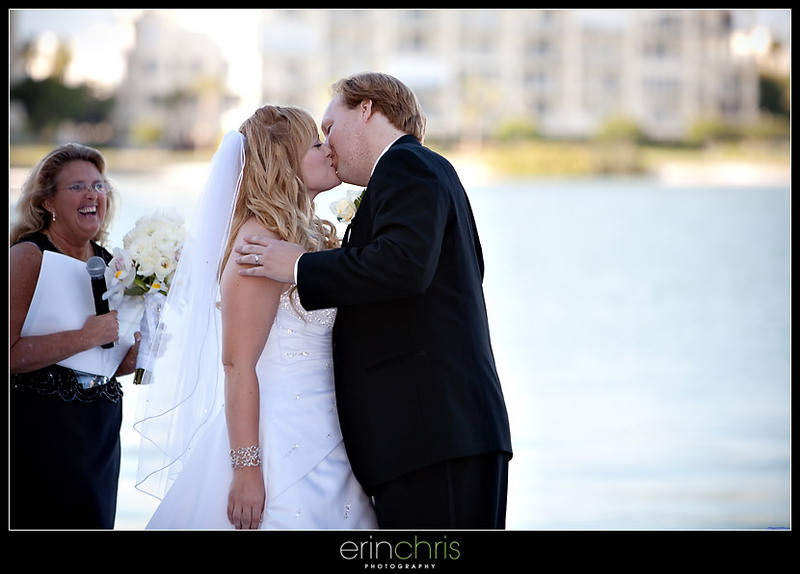 The light breeze down by the water created a perfect setting for a wedding on the water. 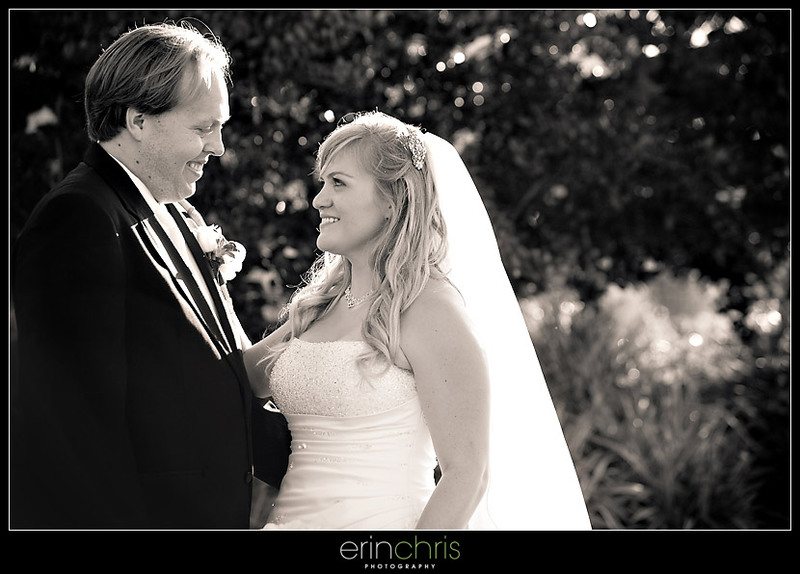 It was sweet to watch Ryan and Christina communicate through smiles and facial expressions throughout their day. Here are a couple of images that jumped out at us as we were going through them. 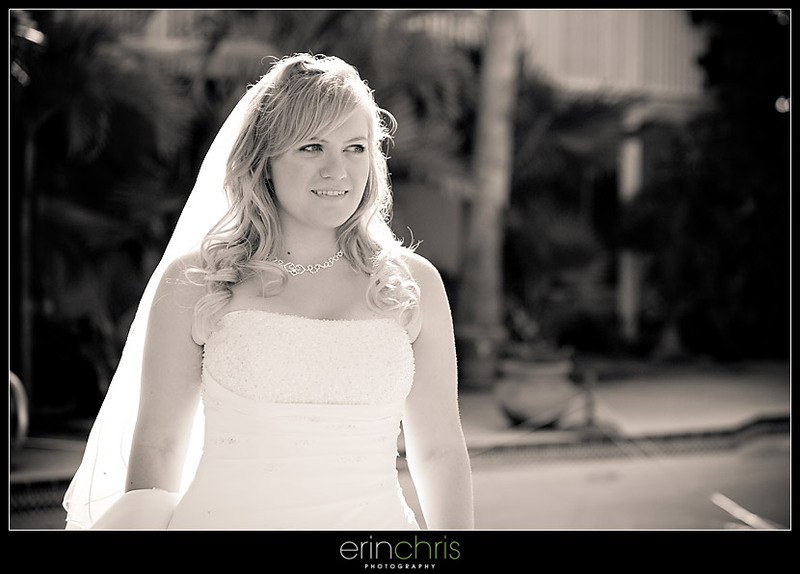 Christina's sister-in-law did an amazing job with her makeup. 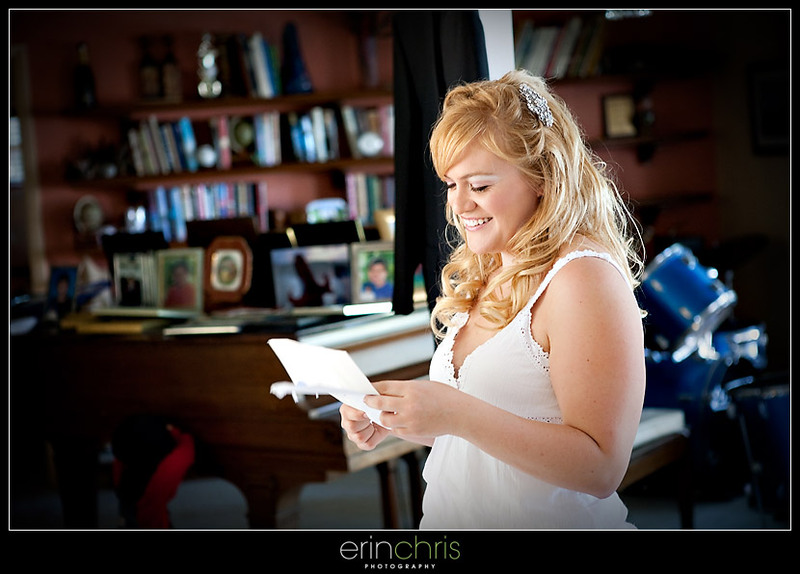 Ryan wrote a note and sent it over for Christina to read before she finished getting ready. 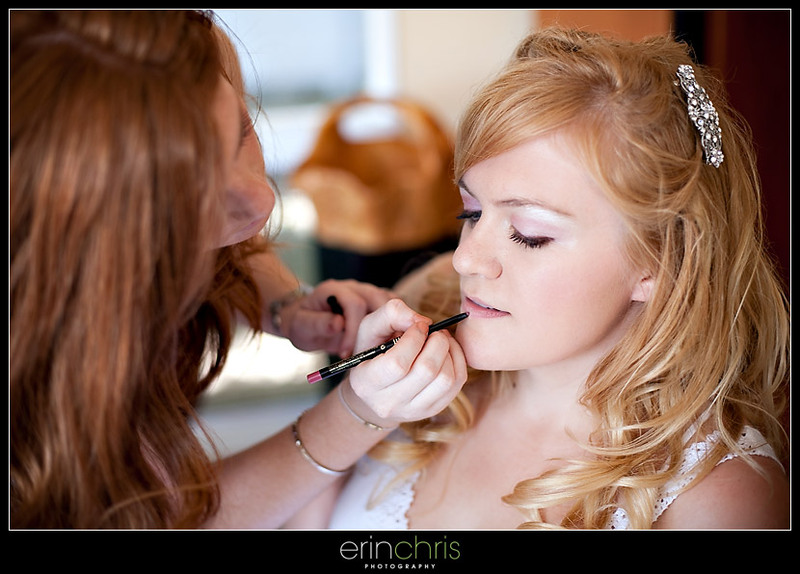 Christina and her girls got ready at a house down on the water and we found some beautiful light for bridal portraits. Some sweet moments after the couple was announced as husband and wife. 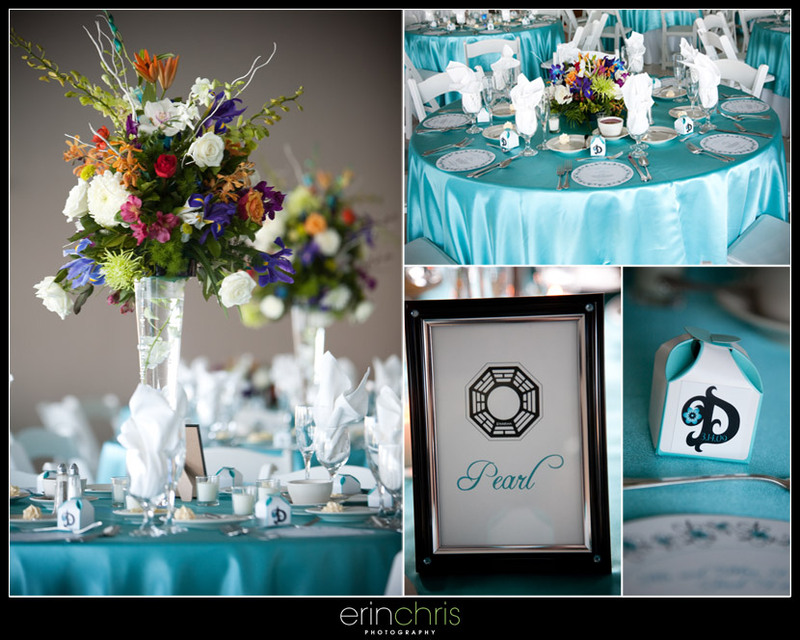 A lot of thought was put into the reception details, from the colorful flowers to the LOST table designations. (Chris and I are huge LOST fans so we enjoyed seeing the Dharma Initiative inspired table names.) The delicious spread of food was prepared by Delectables Catering, and DJ Josh of Inspire Entertainment kept the party going all night. I love the light and emotion of #2 great capture! awesome awesome awesome guys!! loving your details! Awesome job! The Lost references had me rolling, that's awesome! Beautiful photos! 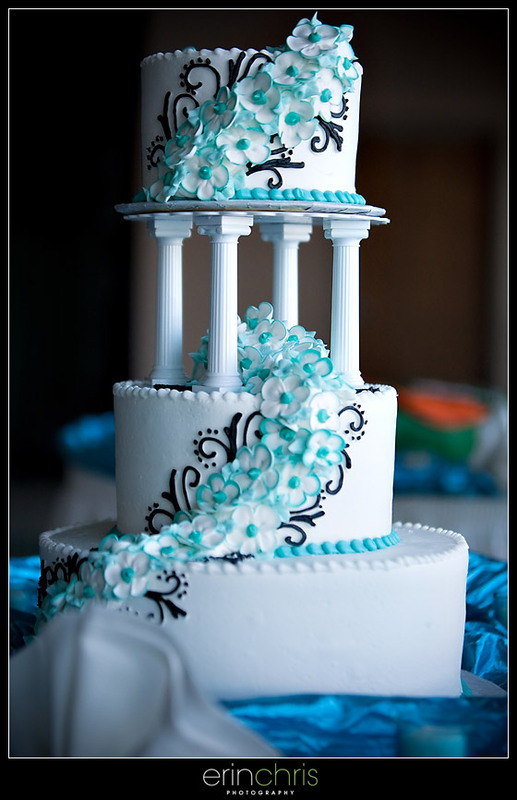 The LOST table markers are too funny :) and I love the shade of blue for the linens and cake detailing. Love the details what great images. That blue is so beautiful! Rad pics! Love the colors!